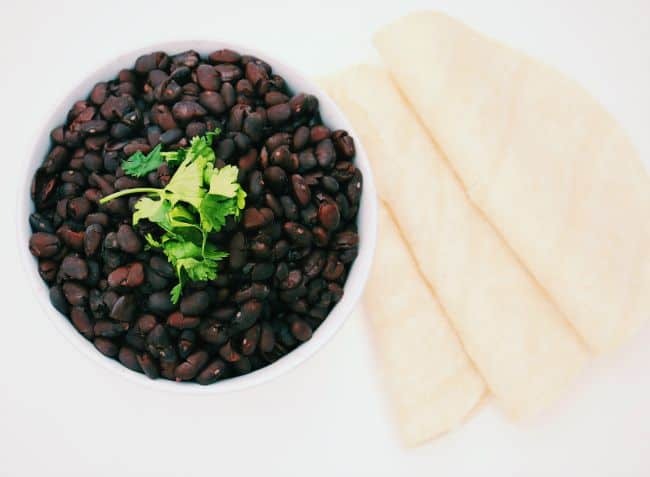 Throw some onions, garlic and dry beans into the slow cooker, walk away, and in 4 hours you have enough savory black beans for a fair few meals. Plus it is cheaper than buying the canned version. Sound good? Read on. I have been making my refried beans in the slow cooker for a long time. I luuuurve refried beans, but not all the added salt in the canned version. I decided to give the same recipe a shot, using some black beans, to change it up – because I am a rebel like that…I can now say I have stepped away from canned savory black beans for good! It’s now Slow Cooker Savory Black Beans, or nothing. I am all about the frugal, if it doesn’t take me a million years to make, AND I can get a few serves knocked out at once for the freezer. This recipe ticks off all the boxes. Just 4 ingredients, not much in the way of prep work at all, half the price of the store bought version, and gives me 8 servings of savory black beans for future use. Plus you are in charge of the salt content, which is a huge plus when serving up to little ones. We usually have a ‘make your own salad bowl’ one night a week (when I CANNOT cook another meal), and black beans are great for filling the salad out and giving a kick of flavour. You can also chuck them into some burritos, or whip up some Sweet Potato and Black Bean Burgers. Such a versatile bean to have on hand. Hi! Would this short cook work on other beans as well? I’ve never made beans like this before. This would be good to make for taco bowls. 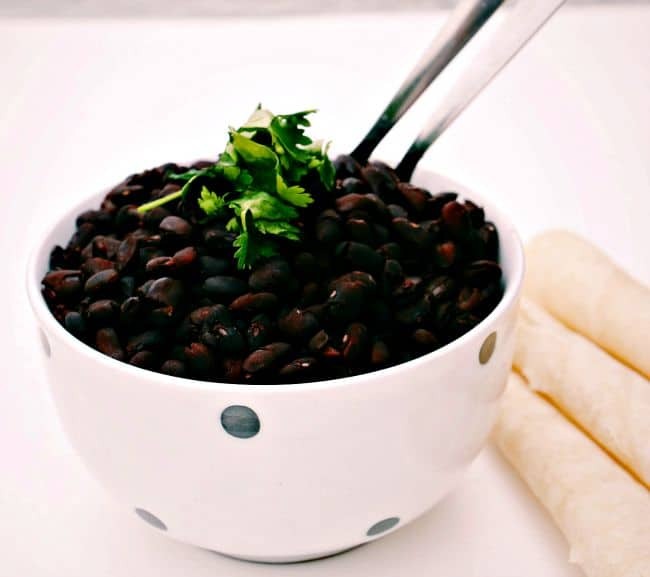 Black beans are one of my favorite foods– I’ve never tried making them in the slow cooker before, though! This sounds absolutely amazing! I would love try this! 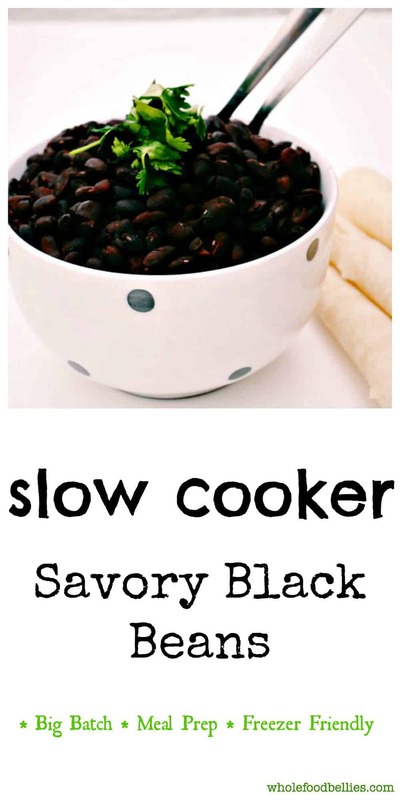 Love beans and I think I have a slow cooker, a must try. 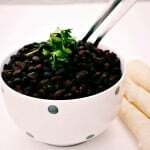 I love me some black beans and they really are the most versatile food that you can have. Make a stew or a burrito anything goes. I love black beans and eat them in everything. I didn’t realize they were easy to make! Thank you for sharing the recipe! I don’t usually like beans. But you have me wondering if I’d like them better when they’re not from a can! I love black beans. I have not had them in awhile. I will need to try this! Yum, I love black beans and rice. 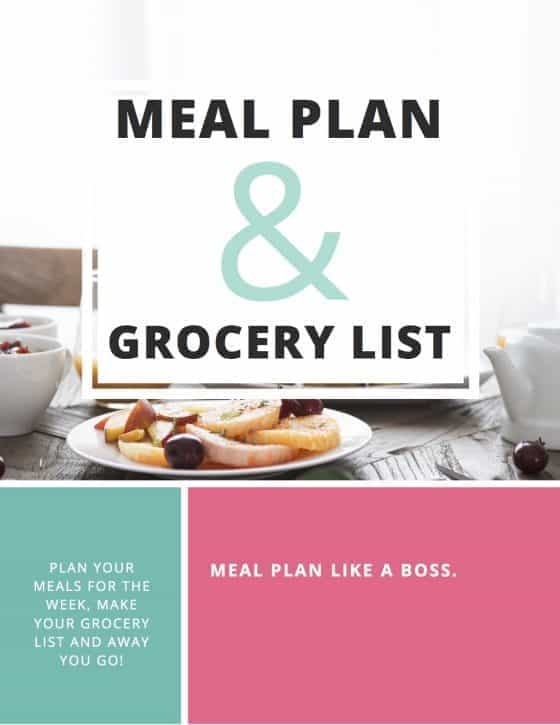 I love even more that this is a slow cooker recipe! 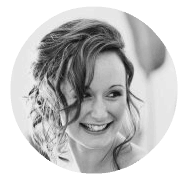 Hope you’ll stop by and link up with us at Small Victories Sunday Linkup, open all week long! okay all i have to say is looking at that big bowl of beans on day 4 of whole30 was absolutely torture. and the words you used to describe them… THEY LOOK SO TASTY!!! hahaha. Oh haha sorry Stephanie 🙂 Good luck!! Yummy! Making beans can be such a pain but this seems so easy, thanks!